China's military is getting more modern. As the latest move in the country’s ambitious military modernization program, China is in the process of developing its first-ever strategic stealth bomber. The aircraft, called the Xian H-20, is expected to be able to deploy long-range weapons — something their current Xian H-6 models aren’t capable of doing. 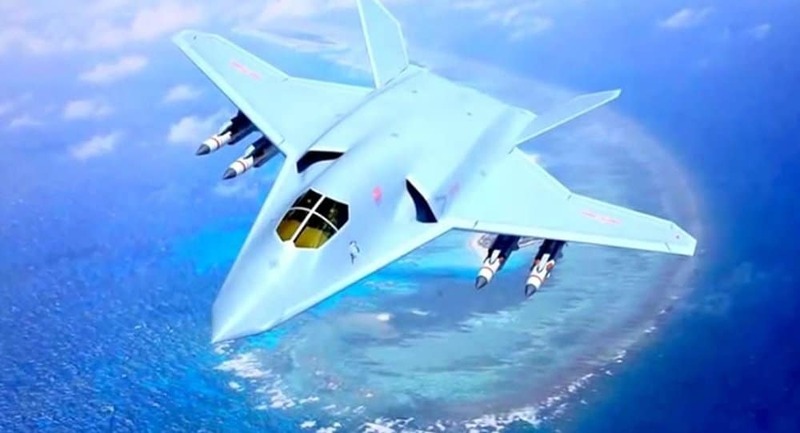 The Director of the People’s Liberation Army Navy’s (PLAN) Expert Consultation Committee, Rear Admiral Yin Zhuo, said that the H-20 will be on the same level as the U.S.’s Nothtrop Grumman B-2 Spirit, which was made operational in 1997. Expected similarities with the B-2 Spirit include a subsonic low-observable flying wing design. Adm. Zhuo believes that all the pieces are in place for this project, as China has gained a working knowledge of stealth technology and heavy transport design, both of which will be useful in creating the H-20. He also revealed that all the weapons that will arm the new aircraft, like nuclear bombs and cruise missiles, are ready. The Xian H-20 will be produced by Xi’an Aircraft Industrial Corporation, the same company that produces the H-6 models currently in use. Adm. Zhuo noted that the creation process could take a long time, so the bomber might not be in service until 2025.